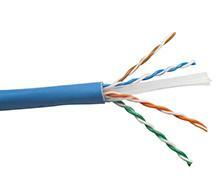 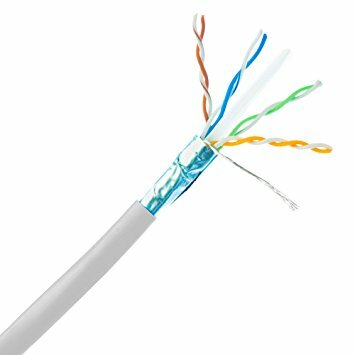 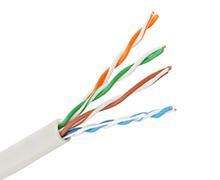 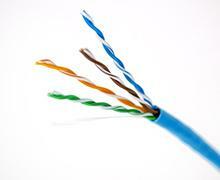 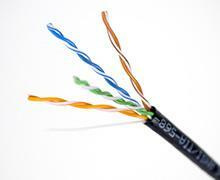 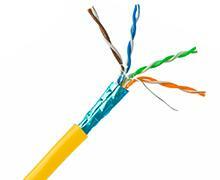 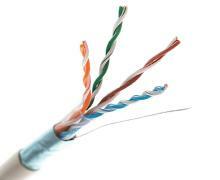 Cat.5e F/UTP (FTP) cable an overall foil shield (F) with unscreened twisted pairs (UTP). 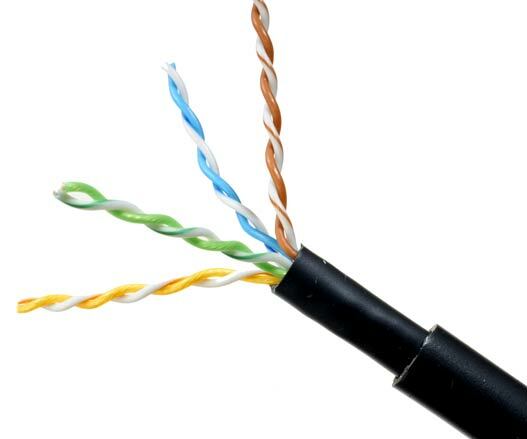 Category 5e F/UTP cable is very much like common UTP cables, with the addition of foil underneath the main cable jacket. 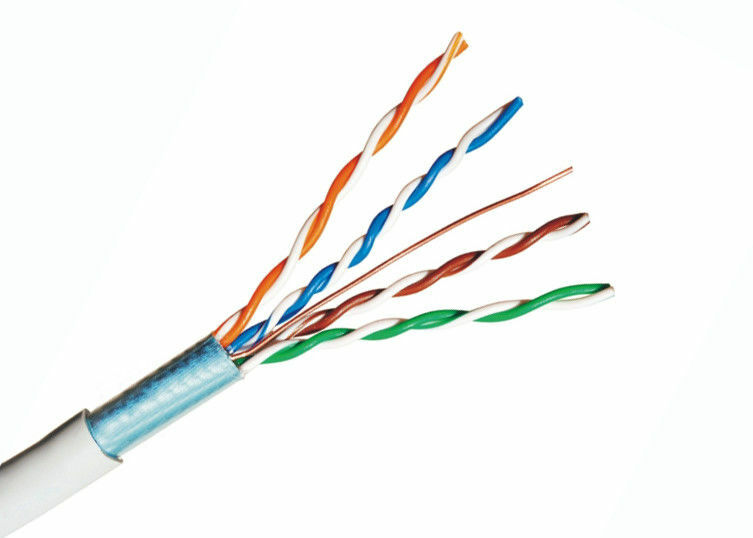 Another common name for this cable is FTP. 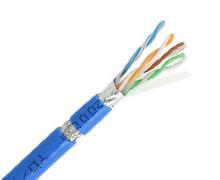 Copper Lan Cat .5e F/UTP cables are common in 10GBaseT applications. 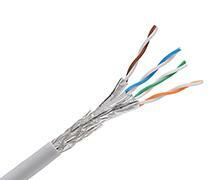 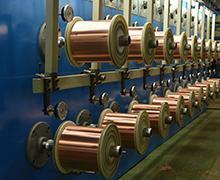 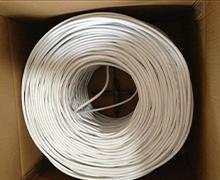 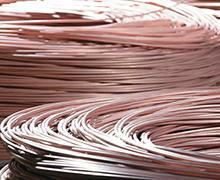 – Bare copper wire (24 AWG) insulated with High density Polyethylene(HDPE). 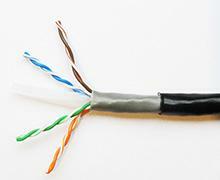 – Two insulated conductors twisted together to form a pair and four such pairs laid up to form the basic unit. 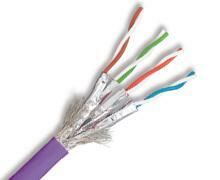 – The cable is shielded with an overall polyester aluminum foil with a 24 AWG stranded copper drain wire and is jacketed with PVC. 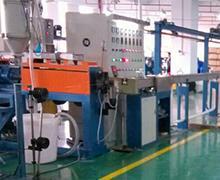 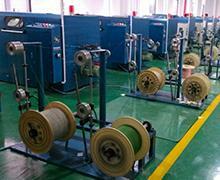 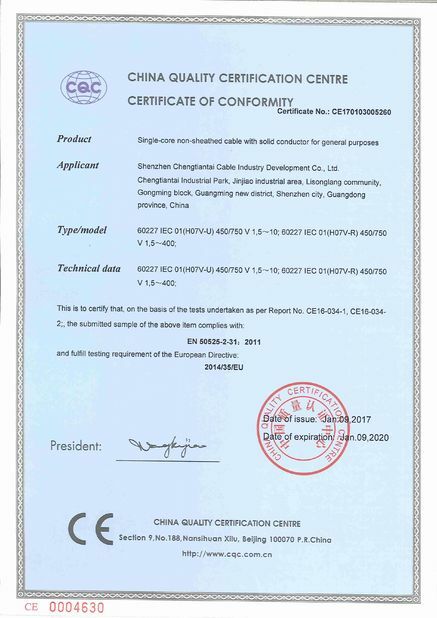 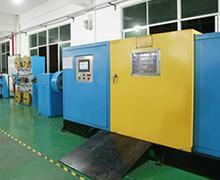 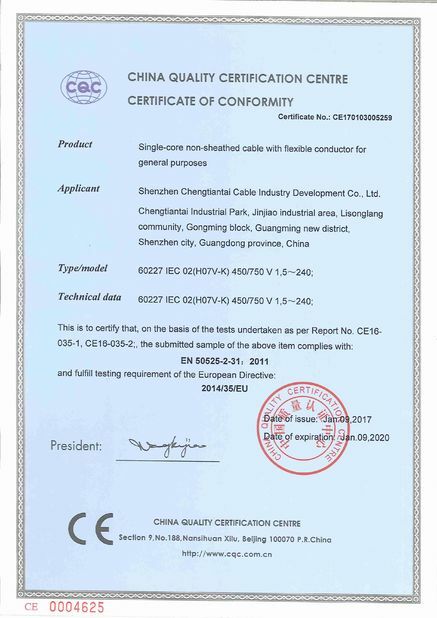 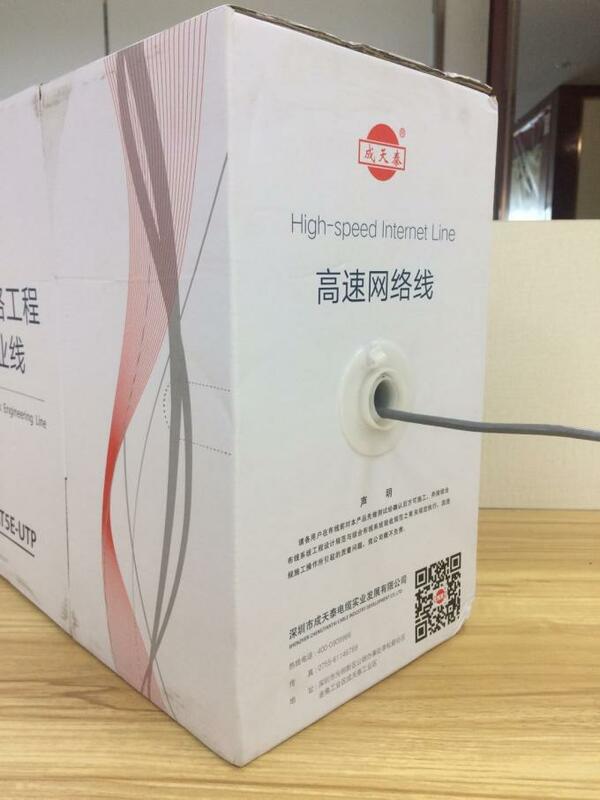 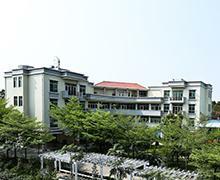 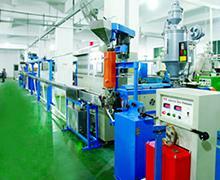 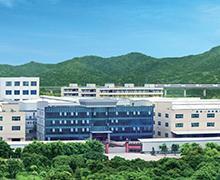 ●Shenzhen Chengtiantai cable is a leading company in china in the energy and telecom cable systems industry. 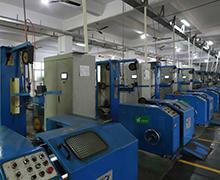 ●With almost 35 years manufacturing experience, sales about $500 million in 2016 FY. 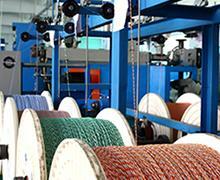 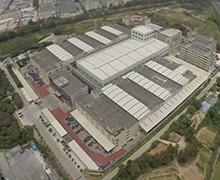 ●We have Over 350 well trained emplyees , and one own cable plant( Lot area:80,000 m2, Building area:100,000 m2) .